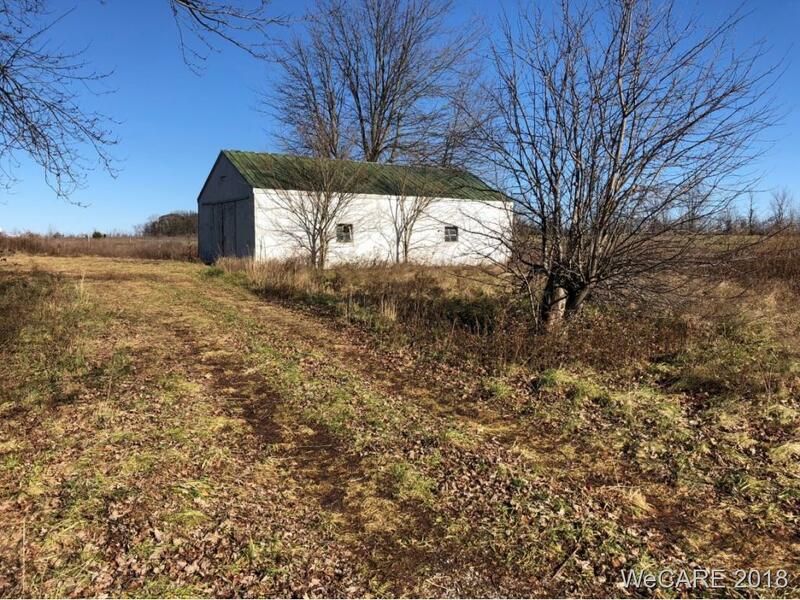 MLS #110991, Listed on 12/03/18 by OAKRIDGE REALTY & AUCTION CO.
OAKRIDGE REALTY & AUCTION CO.
20533 Cr 144 is a Land for sale in Kenton, OH. It's listed for $49,000 and it's been on ERA.com for 137 days. This listing is provided courtesy of OAKRIDGE REALTY & AUCTION CO.. Interested in seeing more Kenton homes for sale? Here on ERA.com, you can search for all Kenton MLS listings, save properties that catch your eye, and contact a real estate agent when you're ready to take the next step!